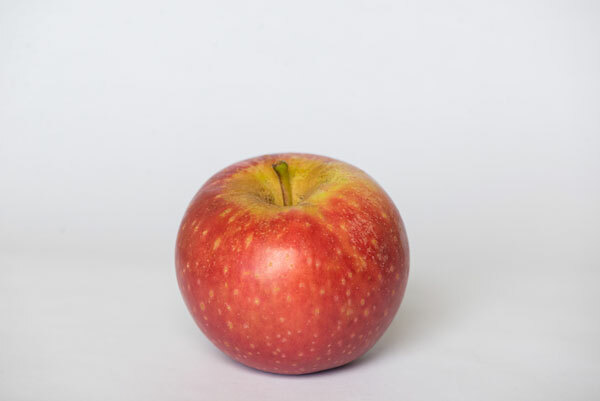 Stayman is an all-purpose apple. 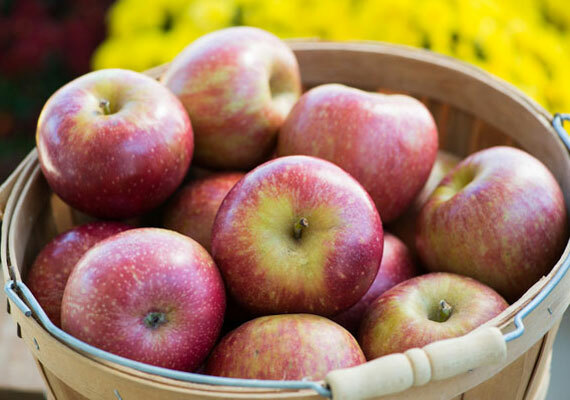 Its rich, sweet-tart flavor makes it a good eating apple. Stayman's firm texture holds its shape when cooked, making it excellent for cooking and baking. 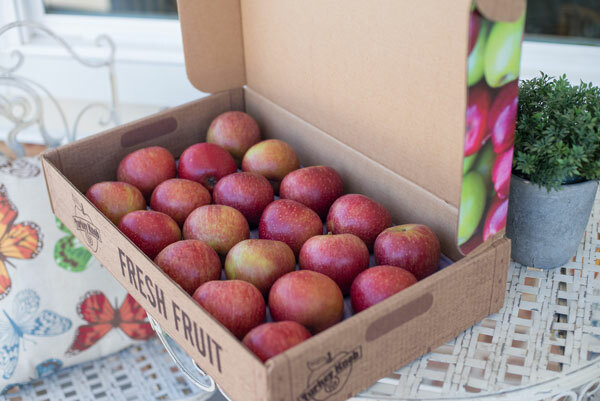 The first Stayman apple tree grew from a winesap seed planted by Dr. J. Stayman on his farm in Leavenworth, Kansas. It was introduced commercially in 1895 by Stark Brothers Nurseries.